I realise that I have been very bad in uploading any pictures for a while. 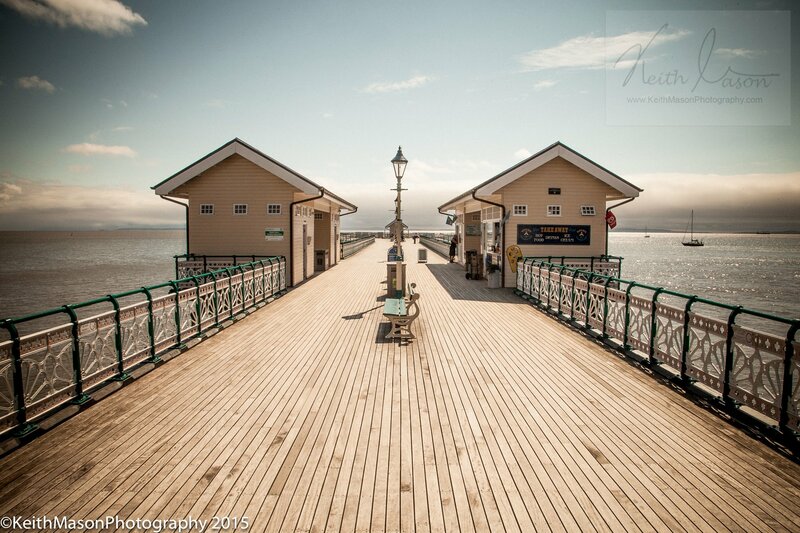 Here’s a couple of shots of Penarth Pier, near Cardiff, taken a few weeks ago. 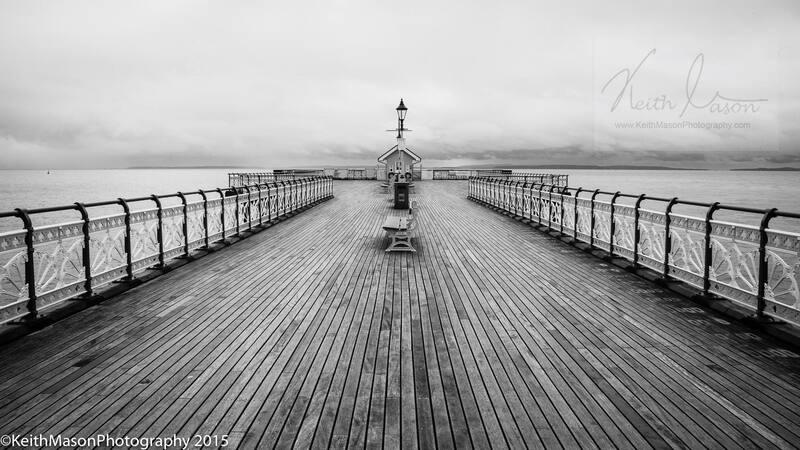 This entry was posted in Architecture and tagged 2015, Cardiff, Penarth, Pier, UK, Wales by keithjohnmason. Bookmark the permalink.